Of all lodges located in the Sabi Sands Game Reserve, Ulusaba Rock Lodge is probably one of the lodges offering the most amazing views over the South African bushveld. 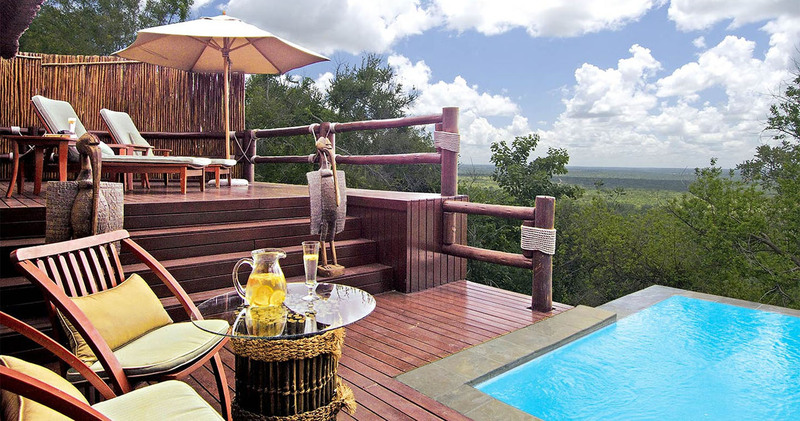 Ulusaba Rock Lodge is situated on a hilltop offering uninterrupted panorama views. With just ten rooms in total you can be sure to enjoy an intimate experience. The rooms are spacious and offer everything you need: air-conditioning for hot African afternoons, a big bathroom and a well stocked mini bar. All rooms are individually decorated and inspired on both modern and traditional African art. The 'Master Suite' and two 'Makwela Suites' have their own private plunge pools. Wildlife roams freely in the Sabi Sands so you may get lucky and watch the 'Big Five' from the privacy of your own room. As you can expect from a stay at Ulusaba, the food experience is truly excellent. The staff is always at your service, you don’t need to worry about anything. Ulusaba Rock Lodge will provide you with that once-in-a-lifetime and unforgettable Africa safari experience. Early morning game drives in an open 4x4 vehicle are organised every day. Knowledgeable rangers with a tons of experience and a true passion for South African flora and fauna will guide you during your safari adventure. The rangers will be in contact with each other to track wild animals. Besides morning safaris, also afternoon safaris and guided bushwalks are on offer. Enjoy South Africa's beautiful nature and discover the wildlife of the area. The rangers will help you to snap the perfect photograph as a reminder of your unforgettable stay at Ulusaba Rock Lodge. When not on exploration in the bush, you can relax a little at the swimming pool or in the spa. More active travellers can make use of the tennis court of gym, no that's what we call a special place to work out. You are also invited to visit the wine cellar or gaze at the stars in the bush observatory. Book your Sabi Sands safari adventure at Ulusaba Rock Lodge for three nights and stay an extra night for free! This special offer is valid for arrivals between 1 October 2018 and 30 June 2019 (not valid between 22 December 2018 and 2 January 2019) and subject to availability. From what I had read before going I had high expectations for Ulusaba, I had underestimated how amazing this place is in real life. The lodge is impeccable, service top notch, the thought of the food still makes my mouth water, and the game drives and guide knowledge were second to none (as an aside, we saw the big 5, cheetah, and so many others). As my wife and I were on our honeymoon, the experience had to be perfect - and the staff at Ulusaba did everything they could to make our time at the lodge an incredible experience! I know that plenty of people have said this before: but I believe my only regret is not staying longer. My wife and I spent 4 nights of our honeymoon at Ulusaba Rock Lodge and could not have been more pleased with our stay there. I used Tripadvisor extensively when researching our trip and despite all the pros and cons that come across in the reviews and message boards, Ulusaba was well above all our expectations. 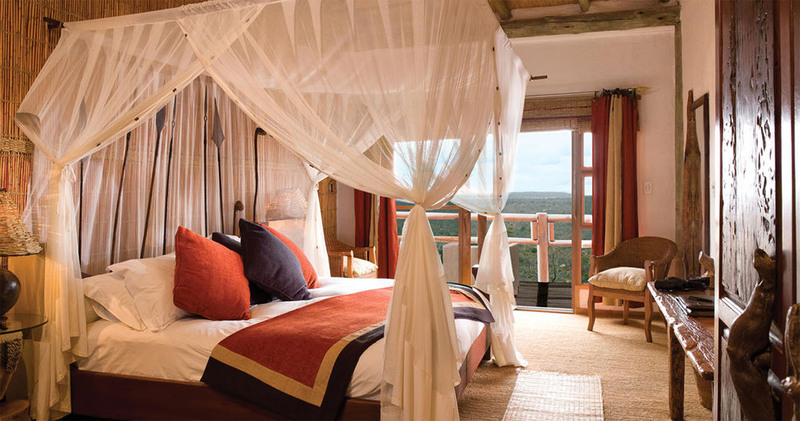 We considered many lodges including Londolozi, Mala Mala, Exeter, & Singita. 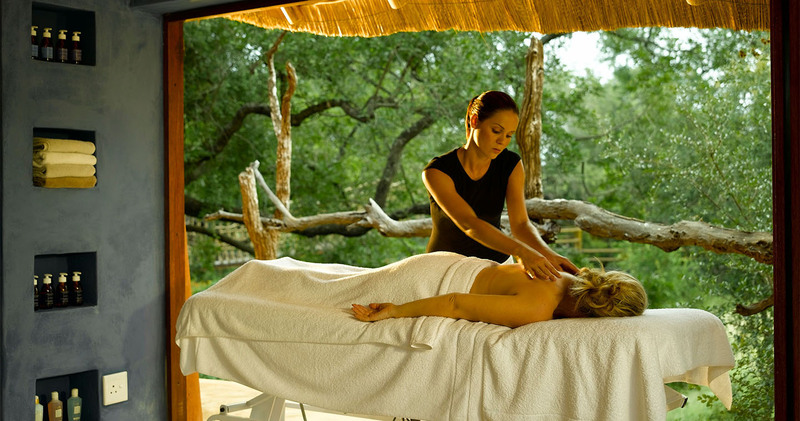 Ulusaba provides the ultra-luxe ambiance yet retains a casual state of mind. Everything from the staff, to the facilities, to the game drives certainly exceeded any expectations that we had. From arrival to departure, you are treated with the utmost care and concern- practically as family. The staff was amazing - from James, the day manager, Duard and Anton - our Tracker & Ranger, to Ian the chef - the relationships formed are priceless. They truly know how to make their guests feel welcomed and cared for. We knew that there are a plethora of fine game lodge in Sabi Sands, but we would never hesitate to recommend Ulusaba to anyone! Thank you to all the Ulusaba staff and we hope to see you all soon! Game viewing in Sabi Sands is such a treat, the best - and to stay at Ulusaba is out of this world. There is no comparable place to this spectacular lodge so if you are looking for something truly unique and extremly good Ulusaba is your prime choice. Rock lodge is build high high up on a cliff with a view and setting so stunning it takes days just to realise you are not dreaming. The Ulusaba Family not only cares and pampers you in the best way they also make you feel included in the "family" along with the other guest. The food is above all expectations and the Game Drives totally amazing. 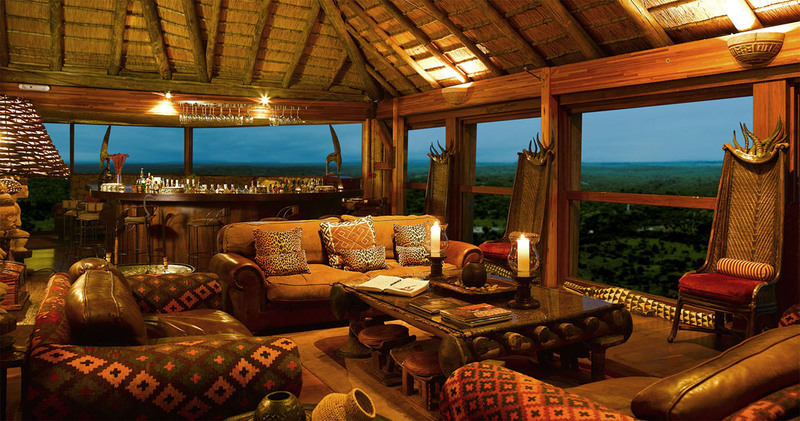 Sir Richard Branson's Ulusaba Rock Lodge arguably is one of the most spectacularly located lodges in the Sabi Sands. Please note: Indicated price is for a 'Rock cliff room', which is the most basic room available at Ulusaba Safari Lodge. A single supplement may be applicable. Read all about travelling to Ulusaba Rock Lodge on our getting to Sabi Sands page. 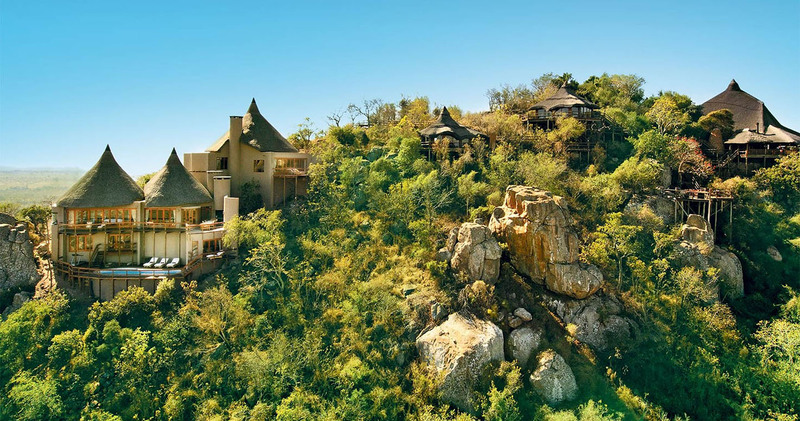 Some rooms at Ulusaba Rock Lodge can accommodate children. Children under the age of 6 stay free of charge. Children between the ages of 6 and 12 will be charged ZAR 2,000 per night (given that they sleep in the same room as the parents. We hope you have found all information needed to decide that Ulusaba Rock Lodge in the Sabi Sands Game Reserve is the perfect place for your next travel adventure. Please fill in the contact form and we will get back to you soon!